What exactly are web hosting services? Many people hear it and don’t know what it is or what role it plays in their internet life. In essence, web hosting is simply the means by which a person goes from owning a domain name i.e. www. (fill in the blank).com, to having it available to show all their friends and future clients. Web hosting connects people’s websites to the internet. With the rush of internet use for everything from social networking to business advertising, web hosting is a word that is quickly becoming popular. So, how do you get web hosting? That depends on what you need it for. There are services that are free like social networking websites for people who just want to set up an account so they can see how their friends are doing or share pictures with their family. Most people have already utilized web hosting without even realizing that it affects their lives. 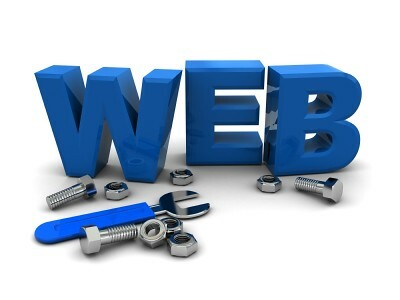 Also, there are web hosting services provided for people with greater needs. There is a price to pay for those services, but the benefits of having a service that can withstand the traffic they expect or giving them complete control over all the aspects of their webpage and allowing them to benefit from better features is well worth it. If you are looking into enhancing your business or social life, using the internet is a great tool. You’ll connect with people from all over the world and you’ll enjoy the freedom of anytime access to your business information or friends personal lives. With the help of web hosting, you can watch your world and business expand.